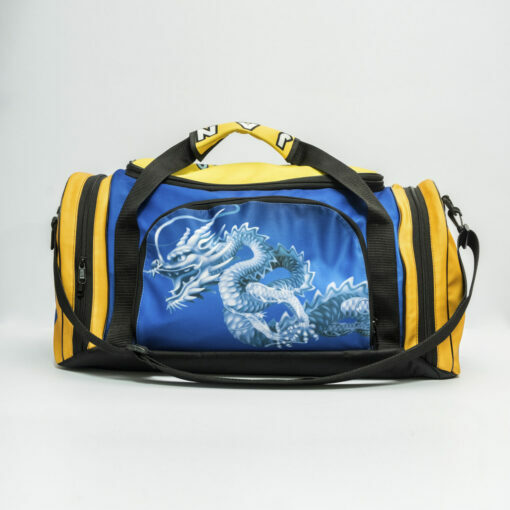 This is the ultimate in customized gym gear. 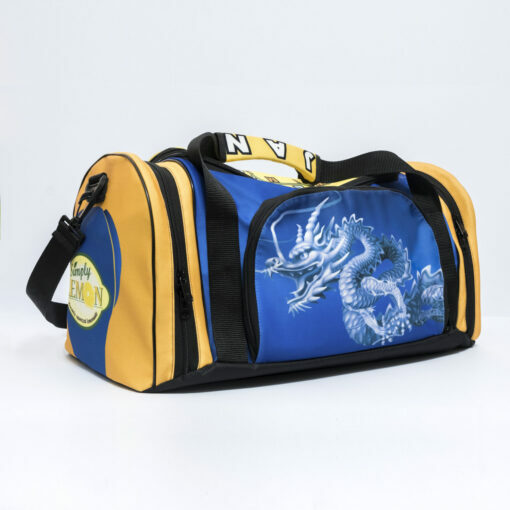 Built tough, this durable gym bag has a 10″x16″ interior space and measures 8″ tall, large enough to hold 2 large basketballs inside. 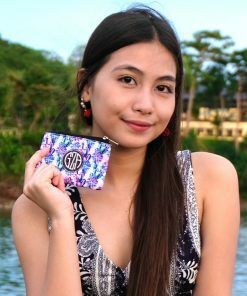 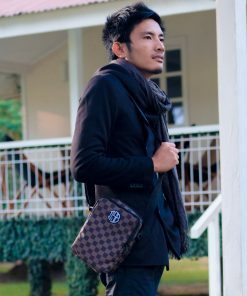 It also has 4 separate external pockets, including one to hold your shoes. 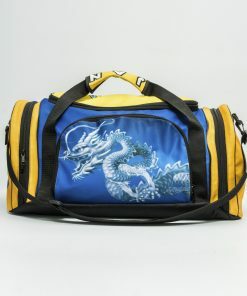 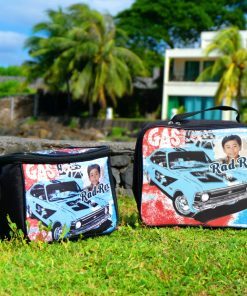 Customize all sides of your gym bag with whatever graphics or pictures you want. 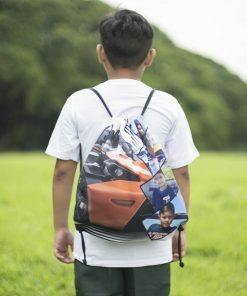 Even the bag’s shoulder strap is customizable. 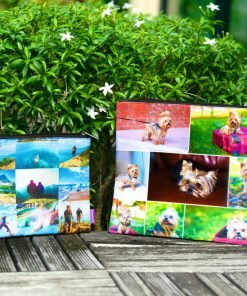 After you upload your files, we’ll create a free layout of your item and send you a digital proof that you can review and make changes to. After you approve the layout, we’ll print your item and then ship it to you. 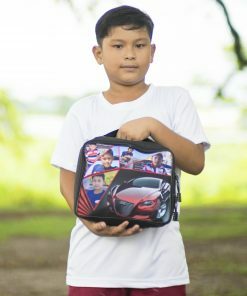 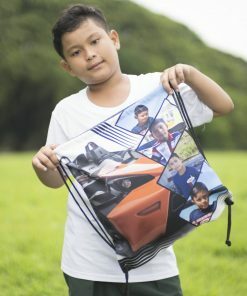 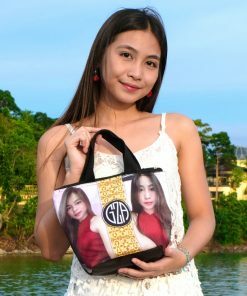 Upload up to 20 pictures for your backpack design. 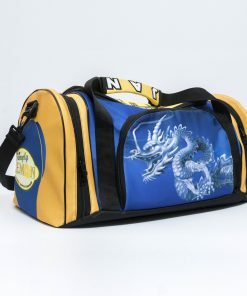 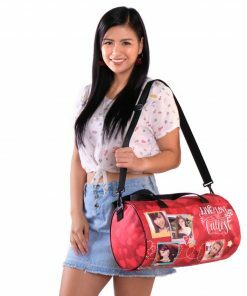 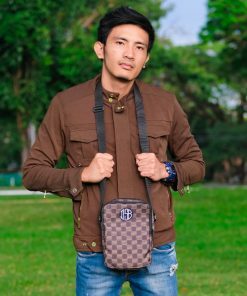 This bag is made from strong polyester material, similar to the fabric you'll find on any popular bag such as Jansport.